Updated Tuesday April 24, 2018 by Joseph Gaffney. 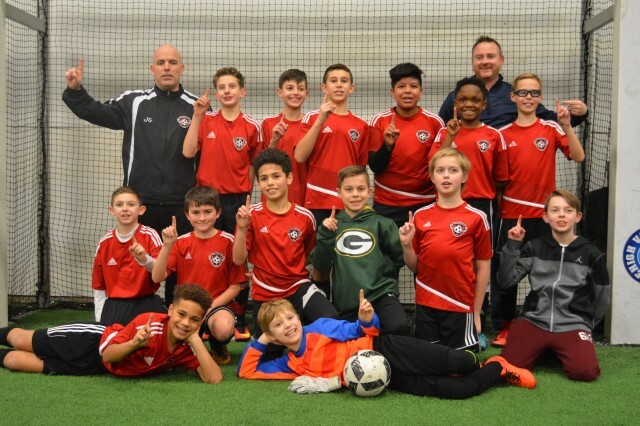 Congratulations to the FSC 06 Rampage! The team are officially the Boys U12 A Division Champions. They finished 9-1 in Lou Ramos Winter League play. With a +29 Goal Differnetial. Great job by the entire squad, Coach Joe and Coach Keith!